Great news, my friends! 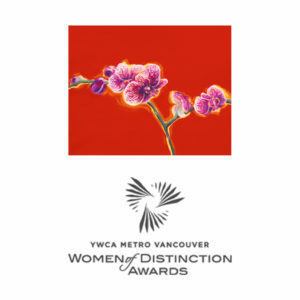 My artwork, Orchid Blessings, has been accepted into the prestigious YWCA Vancouver Women of Distinction Awards at JW Marriott Parq Vancouver. My donation helps YWCA’s premier fundraising event. 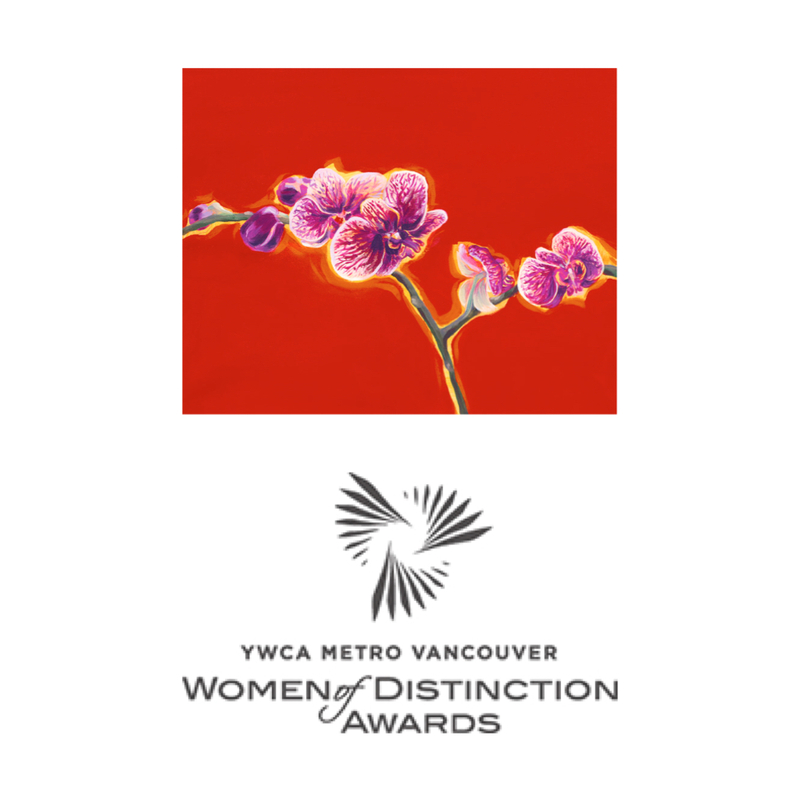 Women of Distinction Awards honours extraordinary women leaders while supporting YWCA’s programs and services.